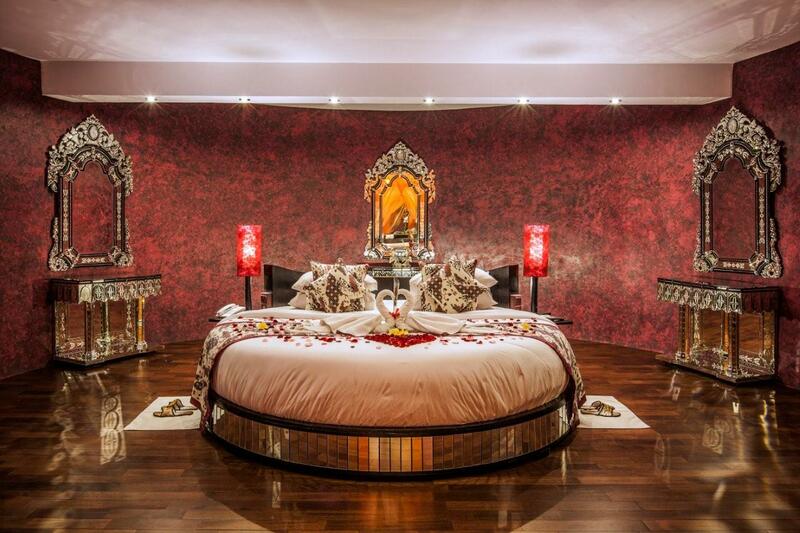 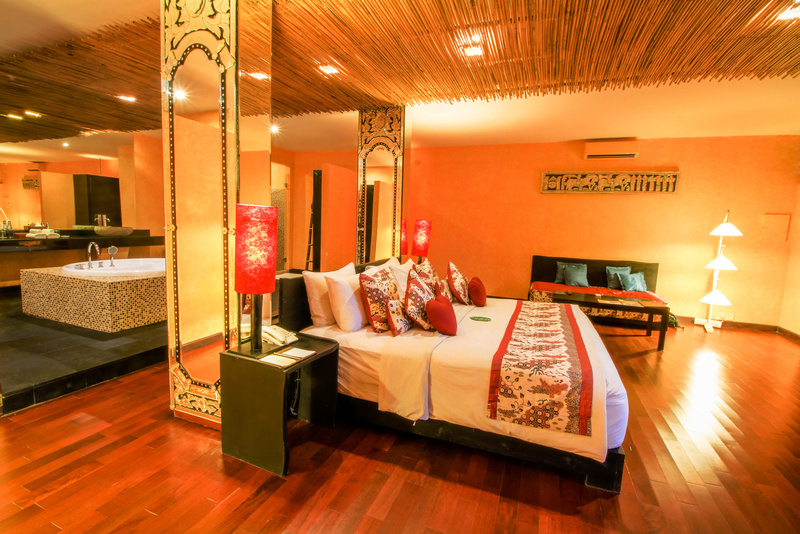 Spacious suite built on one storey in a pure ethnic style. 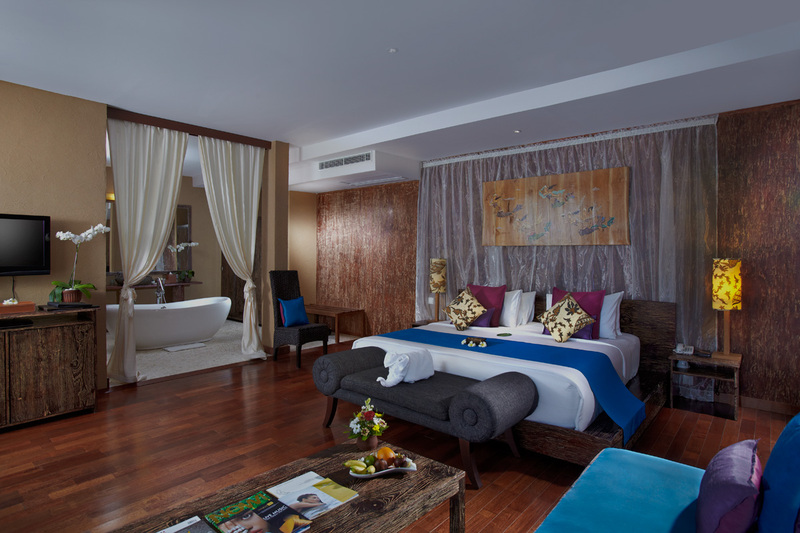 The suite has contemporary design with traditional details and a refreshing garden view balcony. 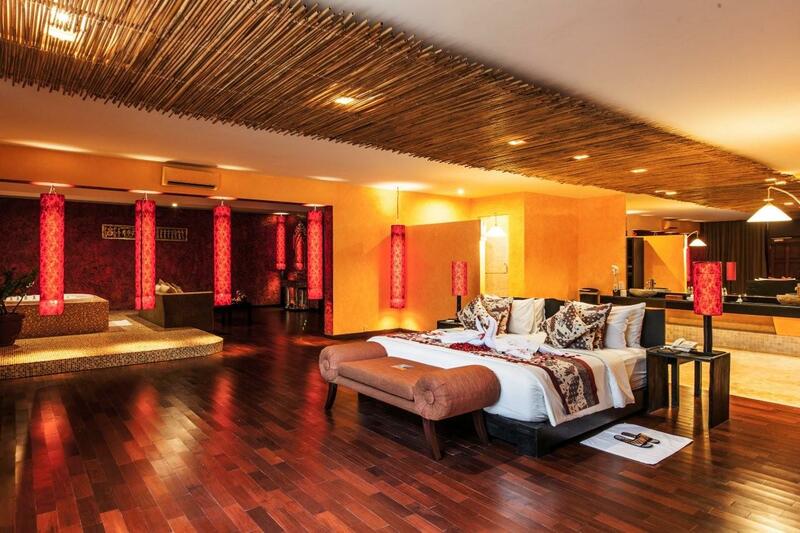 An elegant spacious suite built in two storey with 80 sqm in size. 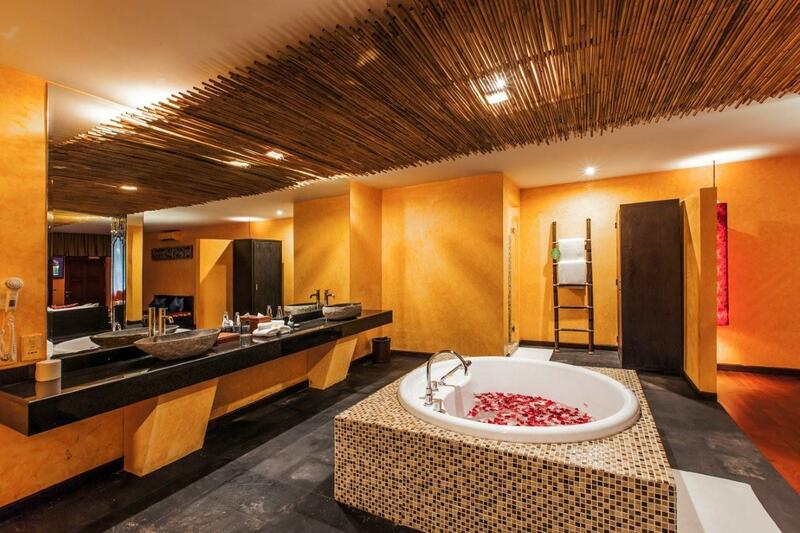 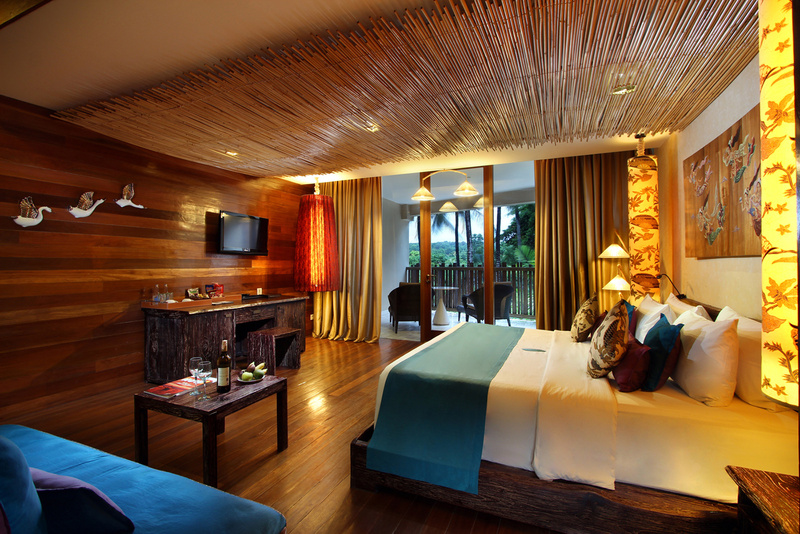 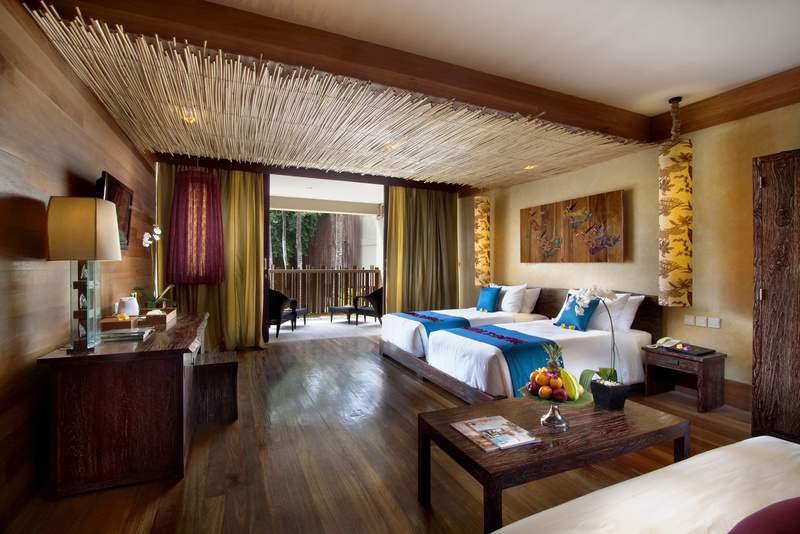 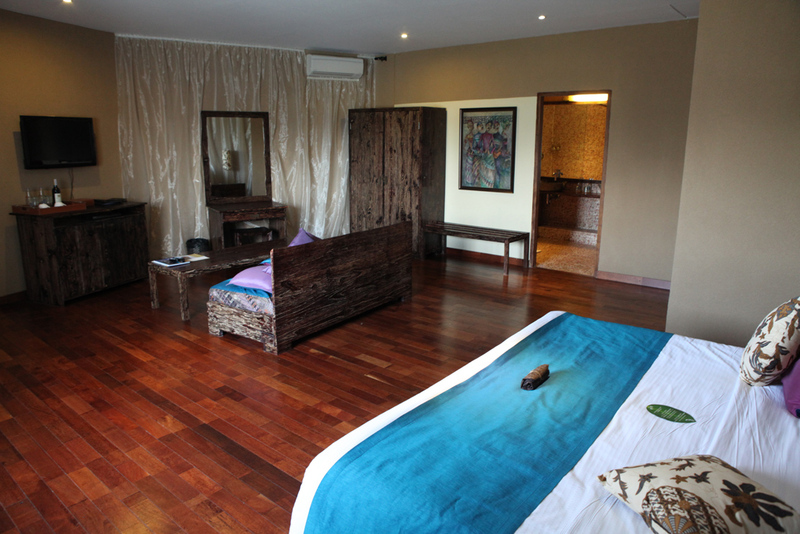 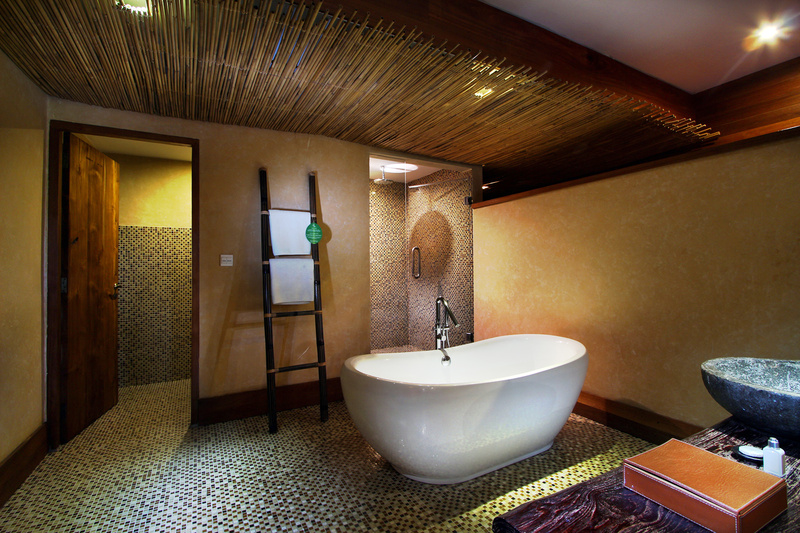 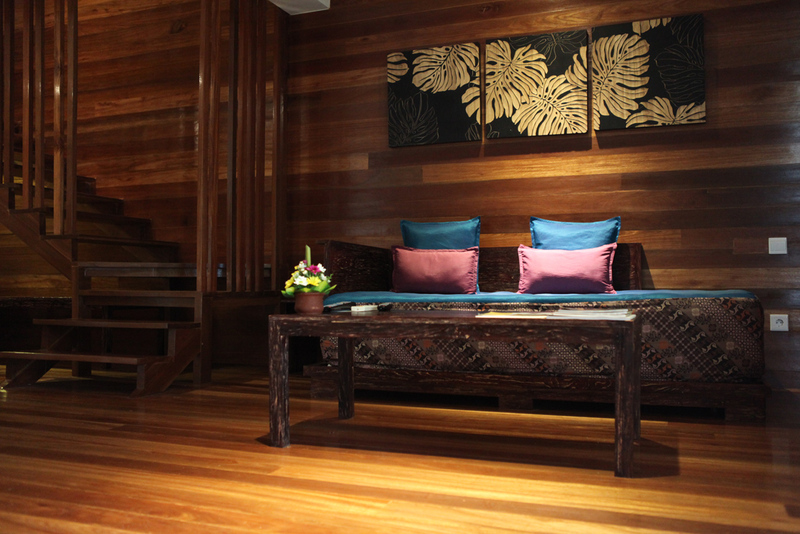 Each suite is decorated with Balinese charm and comfortably appointed with modern equipment and facilities. 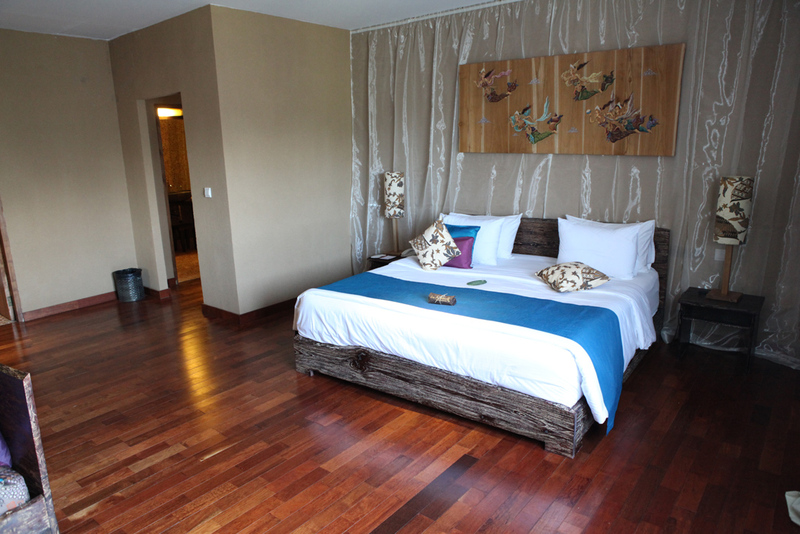 Different settings are available, bedroom can be on ground or first floor. 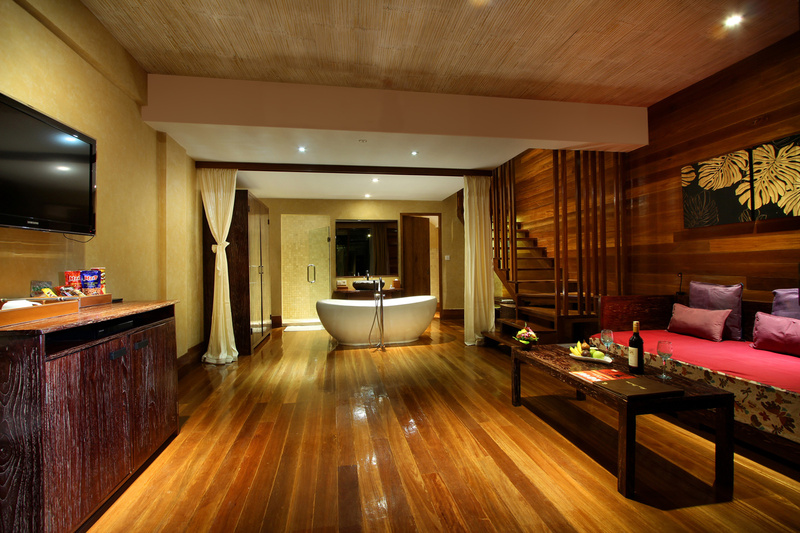 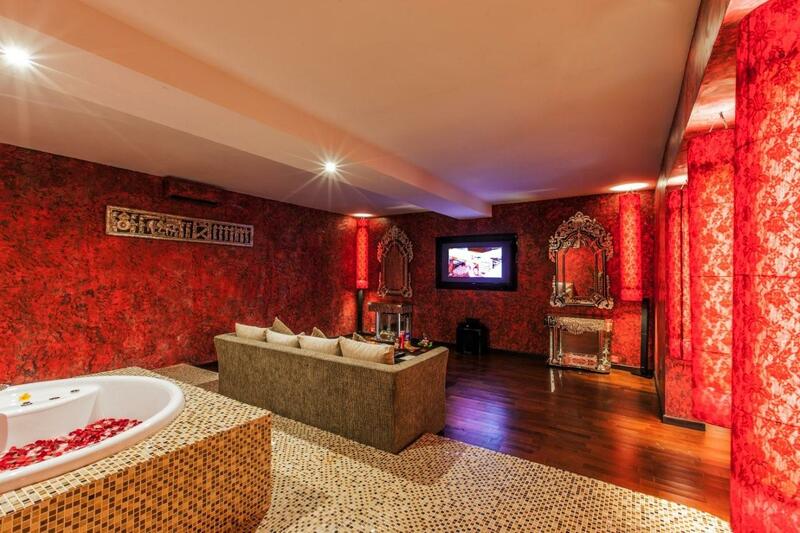 The suites also have direct access and view to the swimming pool…. 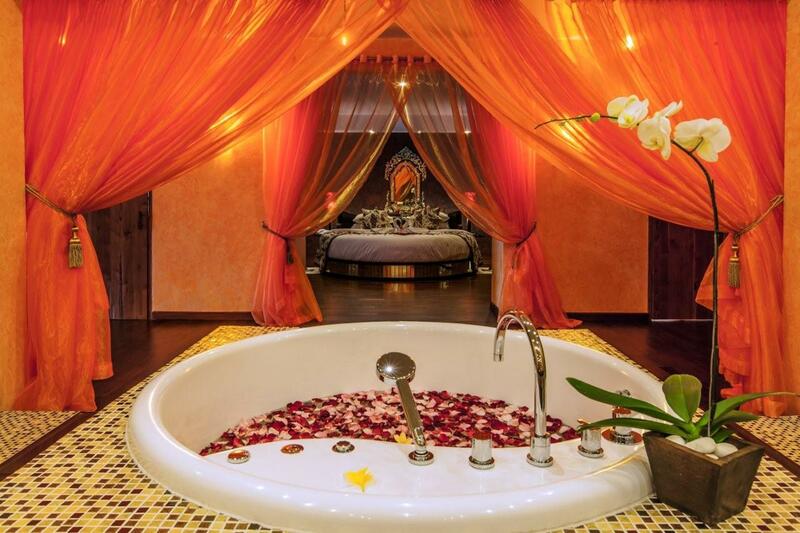 We are proud to host a collection of 3 unique honeymoon suites to celebrate love and passion. 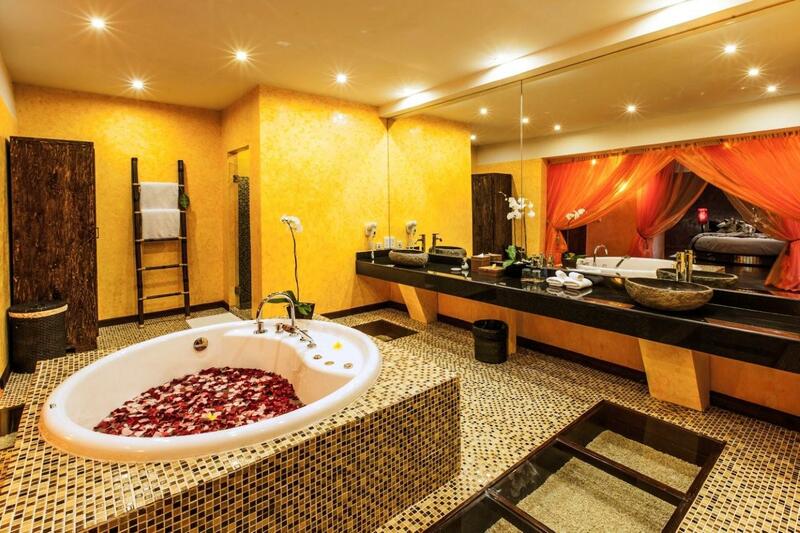 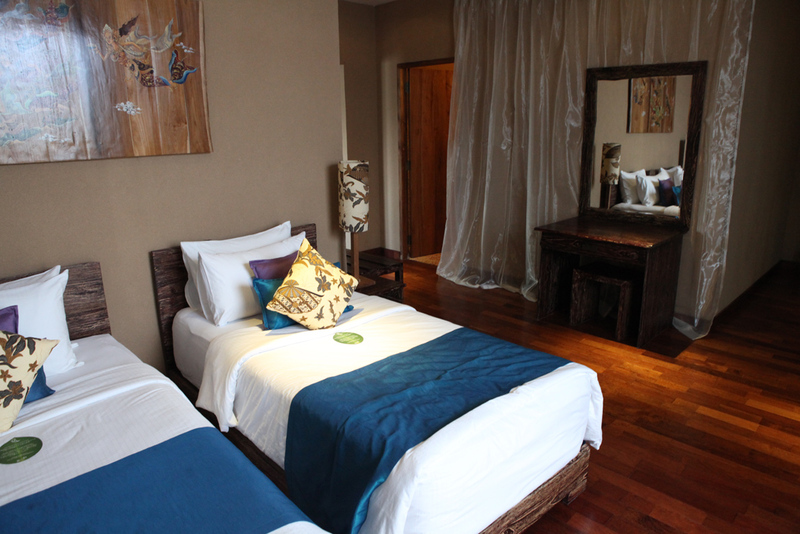 Those 3 suites offer spacious bedrooms and bathrooms as well as high-end equipments.